​The importance of Social Media. What has changed on the Internet? 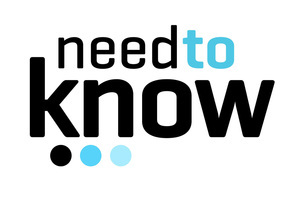 In short, 3 years ago the Internet was completely different....search results relied on keywords, back-links, and much more. Now Google follows us as content authors and how we are shared across the Internet. If you are NOT being shared you will not only have poor results in Facebook, which is a search engine of it's own, you will rank low in Google and YouTube as well. You NEED subscribers, shares, likes, etc. Community management will deplete all of your resources. Each social network you manage will cost you exponentially more time, money and energy. 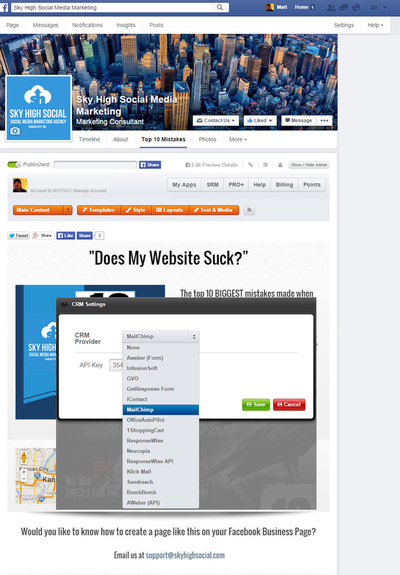 So prioritize starting with the largest network there is, Facebook, and let us handle the work. 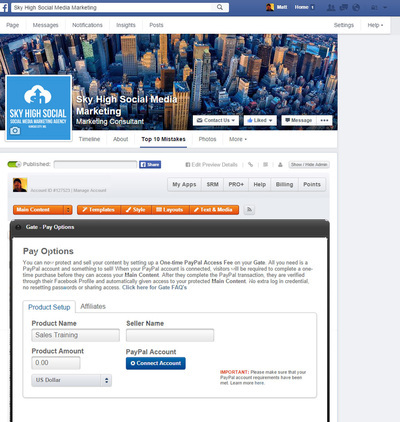 ​Your Fan Page is Already Plugged into the Social Graph! But are you really building an online asset? While your competition may be out only chasing likes and fans without any knowledge of how to use this information to their advantage, you now have the opportunity to leverage Facebook as the world’s largest person registry to build your own list and secure your ability to quickly connect and promote your offers anytime you want - without worry.  This is why you NEED Sky High Social Media - We create custom Facebook pages that collect leads, export data and integrate into your mailing list/auto-responder. We Live In a Mobile Social World - Don’t Leave Your Business Behind! If your visitor mobile experience is anything less than perfect, you are leaving money on the table. Our custom Facebook Pages are optimized for all mobile devices and screen sizes, so your content looks great without any extra effort from you. 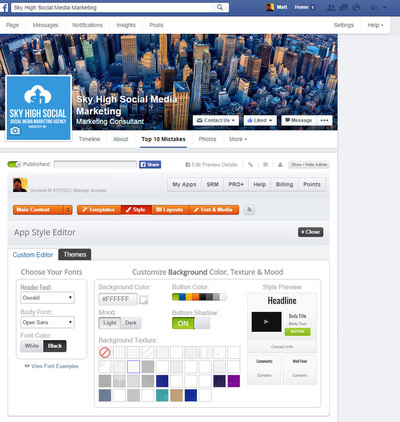 Remember this: no other Facebook Apps available are mobile ready! Now you know the facts, let's get started! 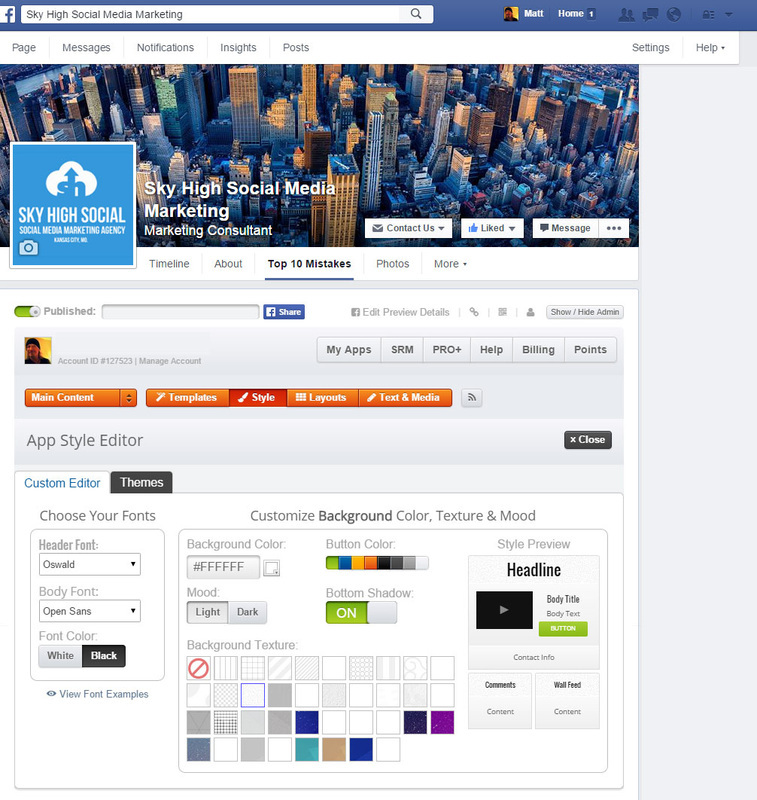 View the screenshots of our custom Facebook Pages and then place your order below! Collect leads, export data and integrate your autoresponder. 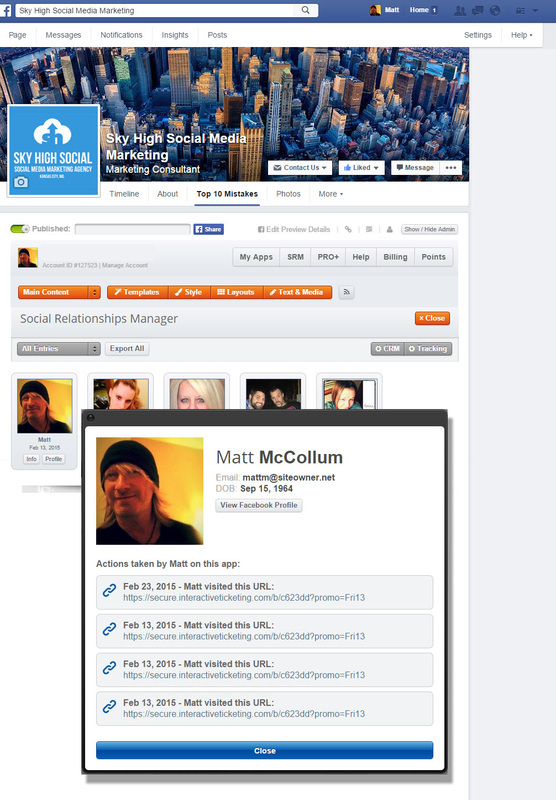 Every custom Facebook page has it's own unique "Social Relationships Manager" (SRM). 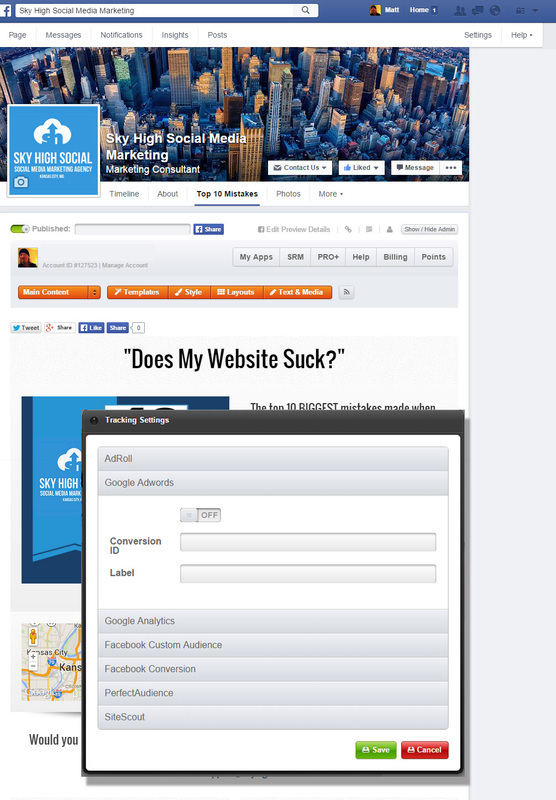 Your SRM database contains the full name, email address, birthday, city, state, and FB profile for all of the visitors who took action on your page. The data can be exported or integrated with any major email auto-responder service! It will also tell you where that person went and what he or she did while on your page. This is your mobile safe, custom direct link to your custom Facebook Page that you can share anywhere on the web or in person. Print your QR code on your in-store signs, business cards, or any offline media to turn your offline lookers into online leads. We can add YouTube, Vimeo, Stitcher, Livestream, or Google Hangout On Air feeds to your page. Or choose to quickly insert an entire Facebook photo album onto an attractive slider. We incorporate 3rd party tracking pixels from Google Analytics, Adwords, AdRoll, PerfectAudience, and SiteScout. 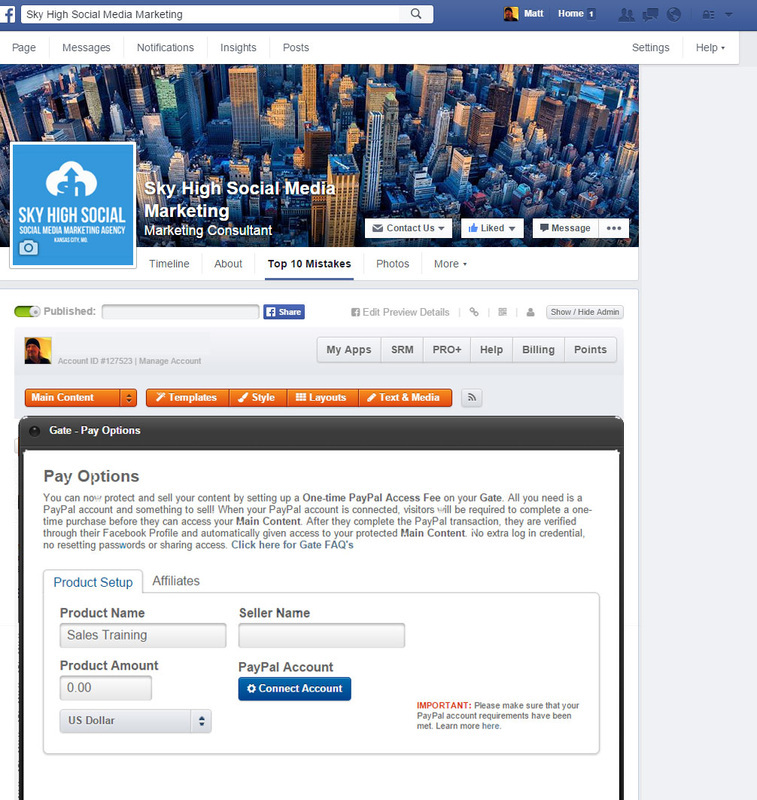 With our integrated PayLink model, let customers purchase directly through your Facebook Page and then those those customers will have their own share link to promote your products through their own channels for a percentage of each sale.